Martin Addison has been an enthusiast photographer for over four decades. He is an expert Lightroom user and a gifted lecturer on the subject. We are pleased that he will be running a number of small-group Lightroom workshops just for us. 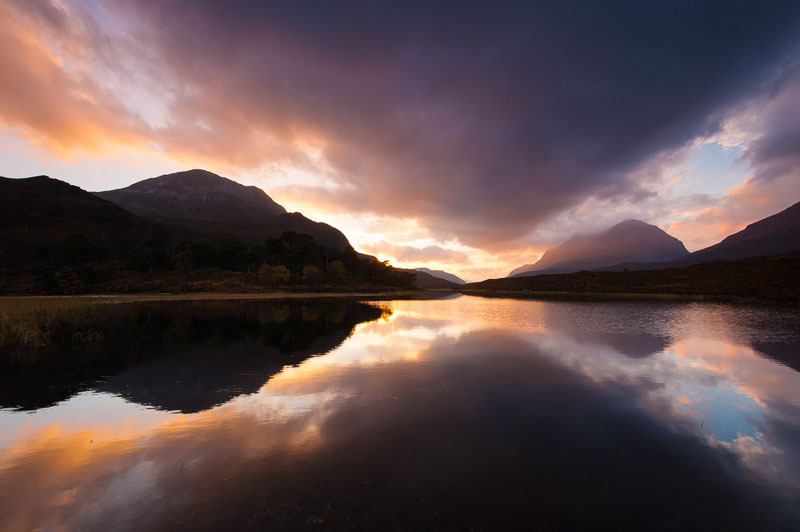 Torridon and adjacent areas of Wester Ross are outstanding photographic locations. Classic Scottish mountain landscapes, sea lochs, beaches and picturesque villages encapsulate the drama of the northwestern Highlands of Scotland. 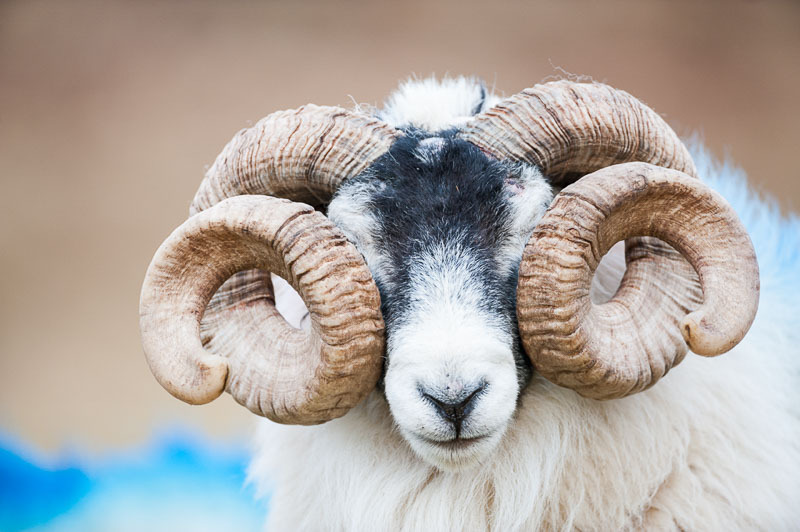 Join Scottish photographer Niall Benvie for our innovative new workshop based on Islay. 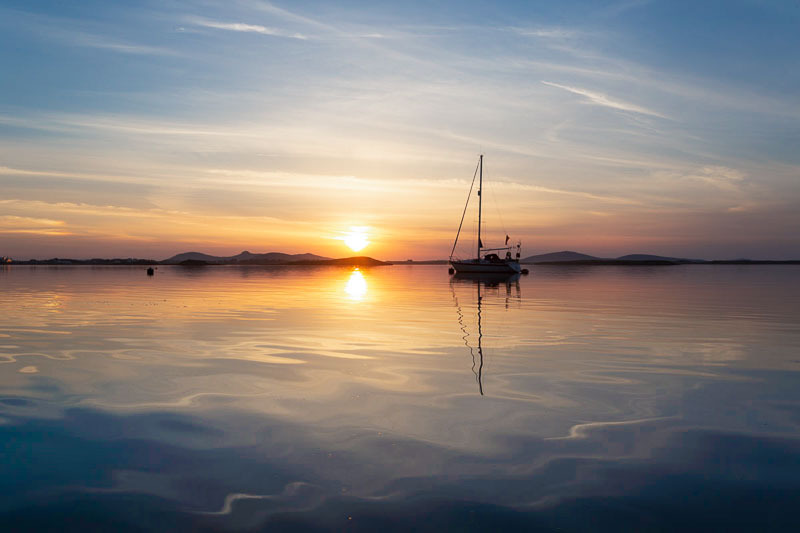 Part of Scotland’s Inner Hebrides, these beautiful and varied island landscapes are a photographer’s dream location. Working with Niall will enable you to return home with a fine portfolio of unusual and well crafted images. Leaving from Mallaig our voyage focuses primarily on getting us to the very best of Scotland’s inner Hebrides. Following the winds, our journey will allow us anchor in tranquil and scenic spots with memorable scenery. 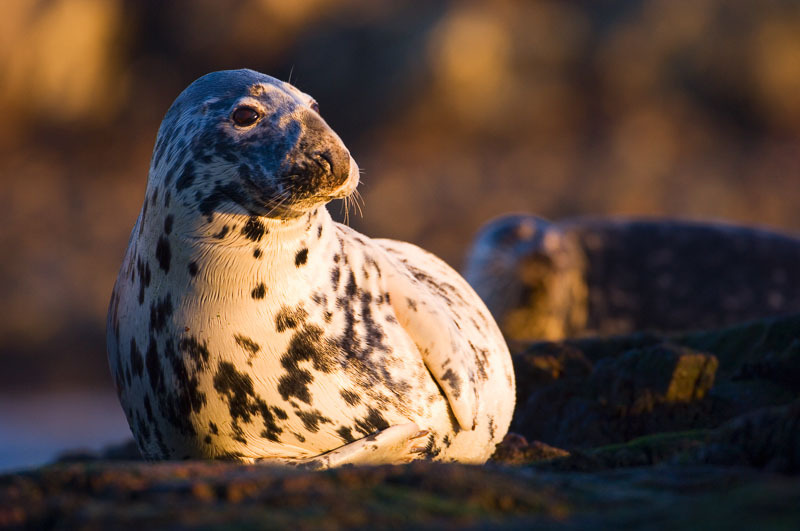 In addition to the superb landscapes, this coastal region is renowned for its diversity of wildlife and we will have every chance of seeing whales, basking sharks and dolphins, seals and otters.